Archival board, grey-blue/natural white with a soft core and specially treated top surface, dirt-resistant, erasable and rub-proof. Excellent grooving and punching characteristics due to balanced transverse-longitudinal grain direction and high long-fibre content. 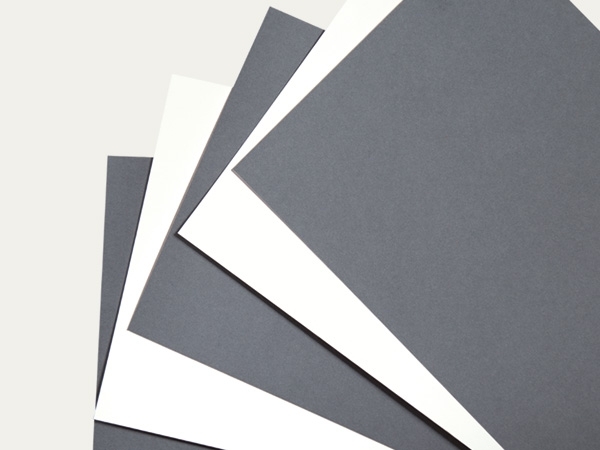 Ideal as boxboard material for the manufacture of archival folders and boxes of high material thicknesses. The board is OBA-free and has passed the Photographic Activity Test (PAT) in accordance with ISO 18916.